Wishing you both a lifetime of..
More joy,more love for both of you. you with an everlasting love!
! 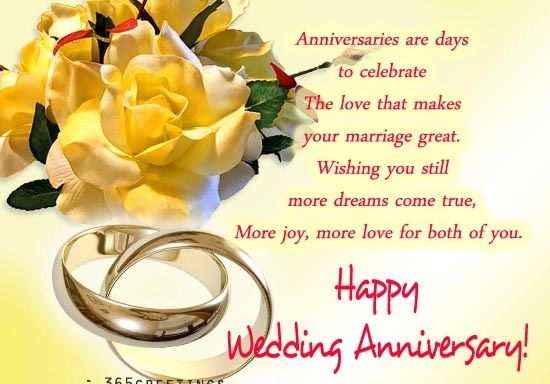 Happy Wedding Anniversary ! cause i know i do! Happy Anniversary Mom and Dad !